C0058. 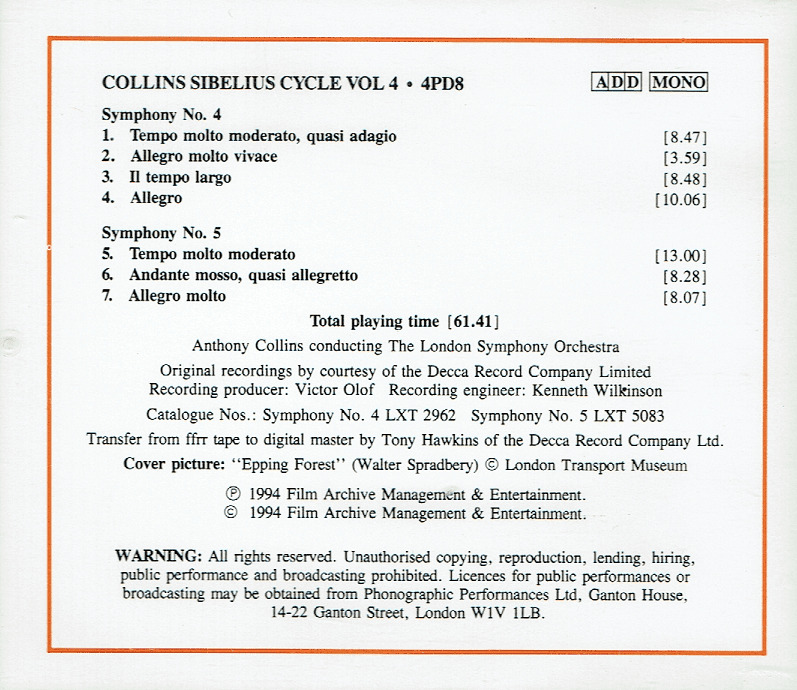 ANTHONY COLLINS Cond. London S.O. 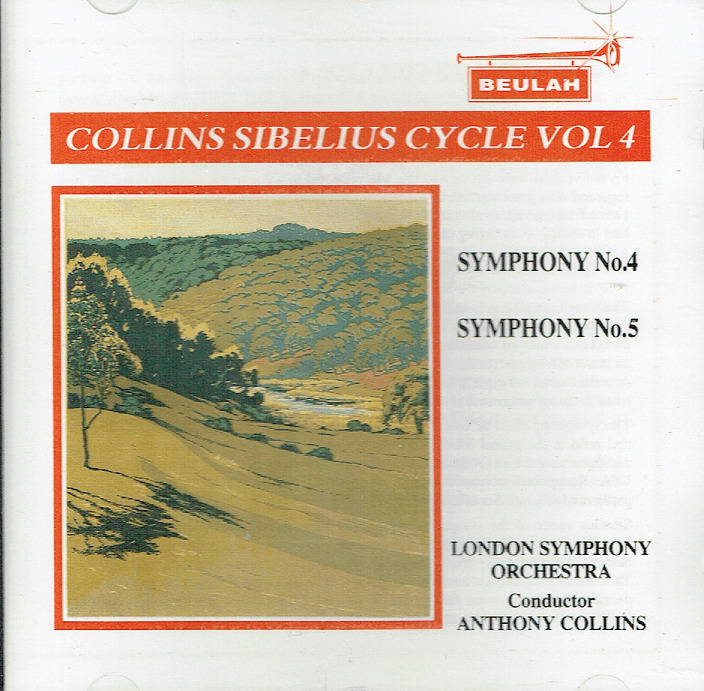 : Symphony #4 in a; Symphony #5 in E-flat (both Sibelius). (England) Beulah 4PD8, 1954/'55, resp. Very long out-of-print, Final Copy! “These discs were issued to some acclaim but their shelf-life was limited by the onset of stereo. The original Decca LXTs held their place in the catalogue for some years but then disappeared and reappeared on LP in the late 50s on [inferior reissues]. 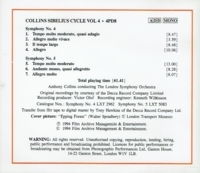 Anthony Collins plays the tension and relaxation of these symphonies like a big game fisherman in Arctic 'waste of seas'.